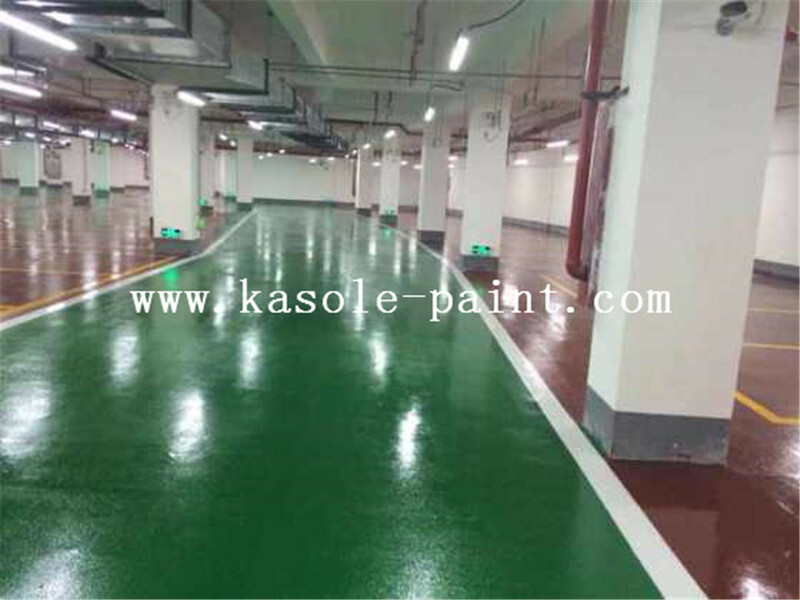 Epoxy Self-leveling Floor is a kind of ground construction technology. It is made of high grade epoxy resin and good additive of high quality Curing Agent. After pouring into the ground, the material can flow according to the uneven state of the ground. Automatic leveling of the ground, soon drying, the solidified ground will form a smooth, flat, seamless new base. 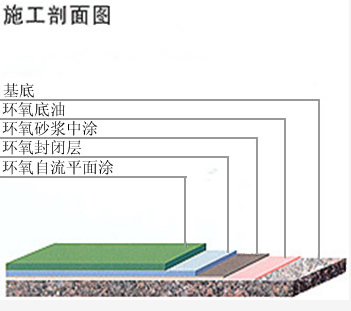 In addition to the leveling function, epoxy mortar self-leveling floor can also prevent moisture, antibacterial, this technology has been in the clean room, Sterile rooms and other precision industries are widely used.Cement Oil Curing Agent,Reactive Oil Curing Agent. ★Space, aviation, such as dust and aseptic high degree of specialization. ★GMP pharmaceutical plants, hospitals, blood products, such as dust-free rooms, precision machinery, microelectronics manufacturing plants, mechanical and chemical comprehensive performance requirements in the region. has good resistance to moisture, salt mist, oil and organic solvents. 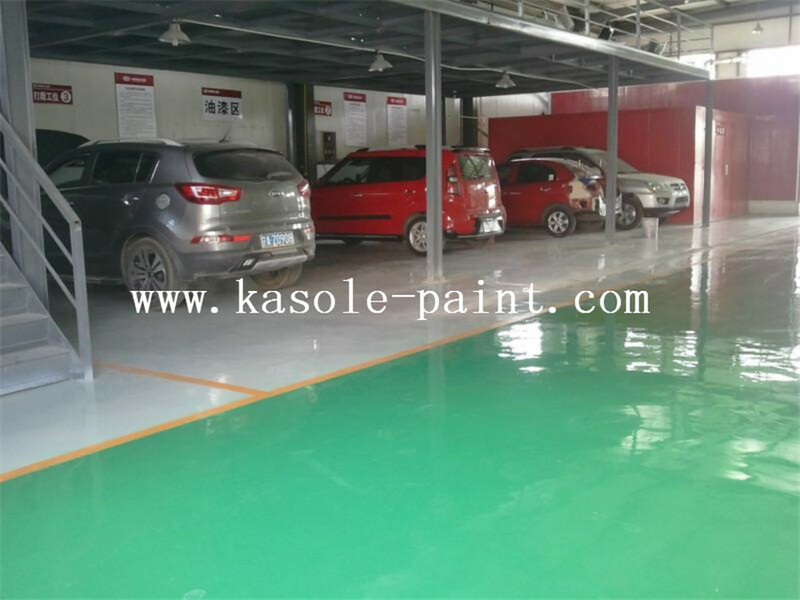 The surface layer is constructed once, which is quick and convenient.Water-Based Curing Agent Ks-3C01,Water-Based Reactive Curing Agent. 3. Brush brush on door, corner, foot, machine foot, etc. 3. After curing, polish the defects, such as knife marks, and clean up. 3. After curing, clean up the defects with vacuum cleaner, chicken hair Zen, dry wet towel and so on. 2 . The batch knife shall be used for the closed batch adjustment . 2. 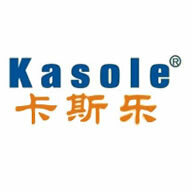 Self-leveling with a prepared trowel or spraying with an airless spray machine.Water-Based Curing Agent Ks-3C02. Looking for ideal Epoxy Mortar Flooring Manufacturer & supplier ? We have a wide selection at great prices to help you get creative. 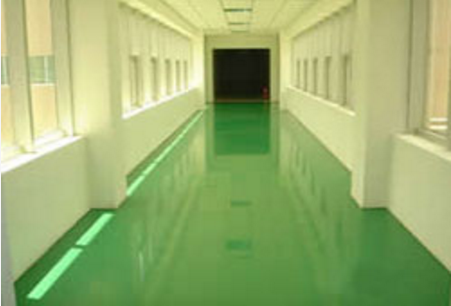 All the Epoxy Mortar Flooring System are quality guaranteed. We are China Origin Factory of Epoxy Floor Covering. If you have any question, please feel free to contact us.